We designed a new portafilter handle "TORR Professional" which will be available in all types of wood. The handle is 140 mm long, little longer than our other PF handles. This enables a better handling with less effort, especially at busy locations. In spite of being longer, the new handle is very elegant & ergonomic and can be used with small or big hands as well. It comes either with M10 or M12 inner thread to be used with all types of espresso machines in the market. 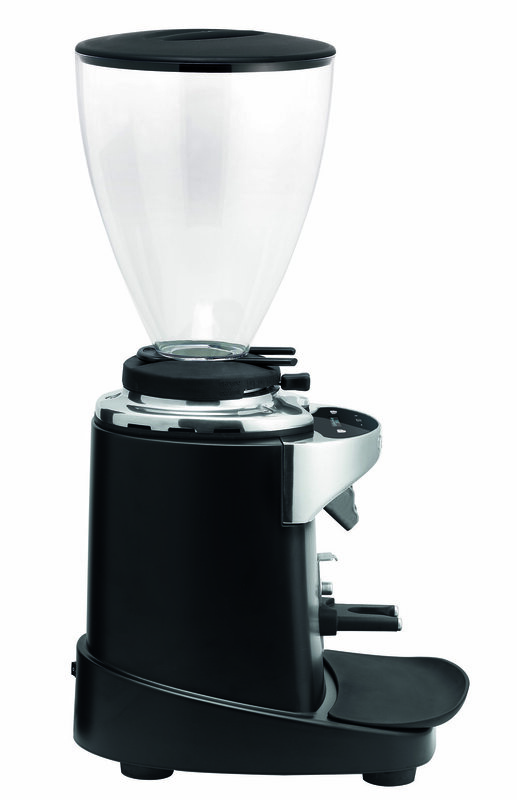 The handle can be also delivered on demand as a set with any type of portafilter.